Ekran, Toronto’s Polish Film Festival and The Royal Cinema (608 College St.) will be screening master Polish director Krzysztof Kieślowski’s classic film The Double Life of Veronique, on Saturday, January 5th, 2019 at 8pm. 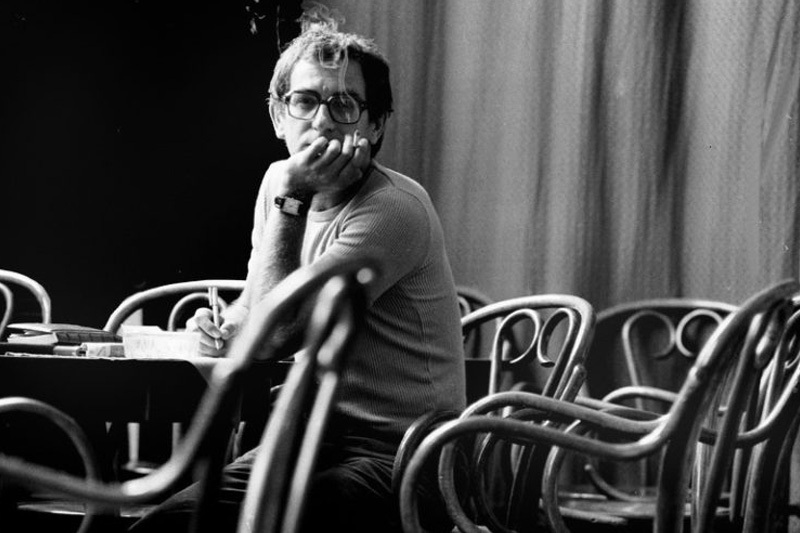 The film was Kieślowski’s first to be produced partly outside of Poland, taking place in both Paris and Krakow. 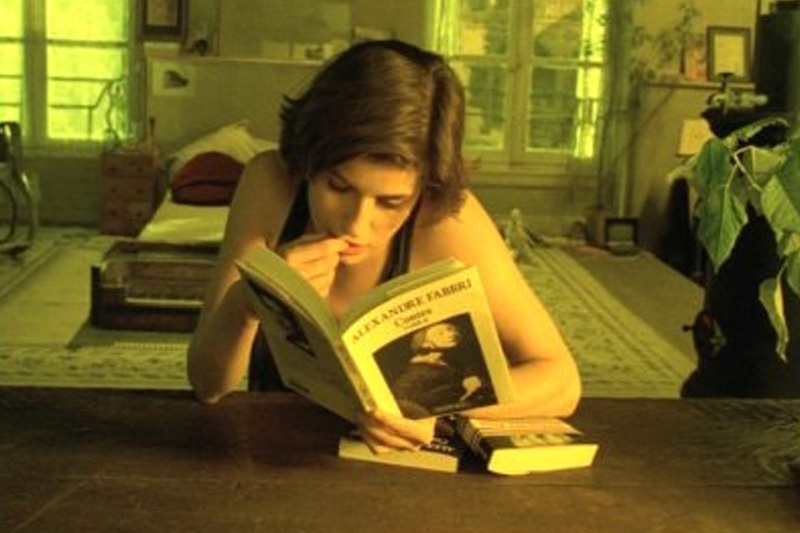 It won the Prize of the Ecumenical Jury and the FIPRESCI Prize at the 1991 Cannes Film Festival for Krzysztof Kieślowski, and the Best Actress Award for Irène Jacob. 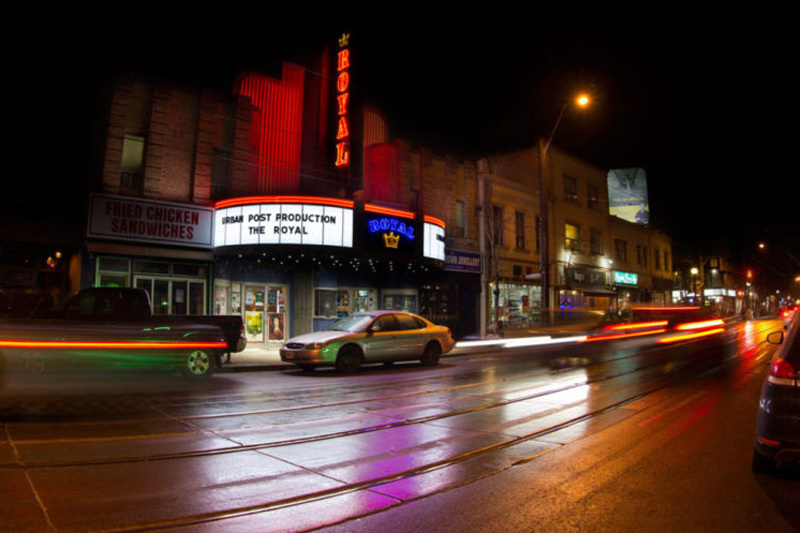 Come Join Ekran as we co-present this film with the Royal Cinema at 608 College St.
For more announcements & details follow us on: Facebook, Twitter or Instagram. 1983 is the first original Polish television series created exclusively for Netflix. The thriller is set in an alternative-dystopian Poland, in the year 2003, where the Iron Curtain never fell and the Soviet Union remains in power. The series is directed by Agnieszka Holland, Kasia Adamik, Agnieszka Smoczynska and Olga Chajdas. It was written by an American, Joshua Long. 1983 premiered on Netflix globally on November 30th. During her visit to Toronto’s 10th Polish Film Festival, director Olga Chajdas sat down with Ekran to chat about her experience and the process of filming 1983. The show also includes an all-star cast starring Robert Więckiewicz, Andrzej Chyra, Zosia Wichlacz and many more. 1983 is available around the globe for anyone who subscribes to Netflix.